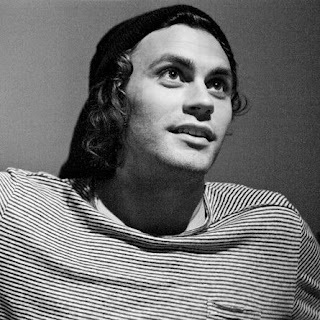 A few days ago we got an ill tune from singer Mikky Ekko, who laid down some nice Pop/R&B vocals over a Clams Casino produced track. It was completely different from the normal layered hip hop beats Clams brings to music, but it was interesting to hear his versatility as a producer. Now we have a video from Davy Evans, who put together a rather simple video of what appears slow motion of liquid with purple tint to it. Surprisingly it works with this song quite well. Watch below.